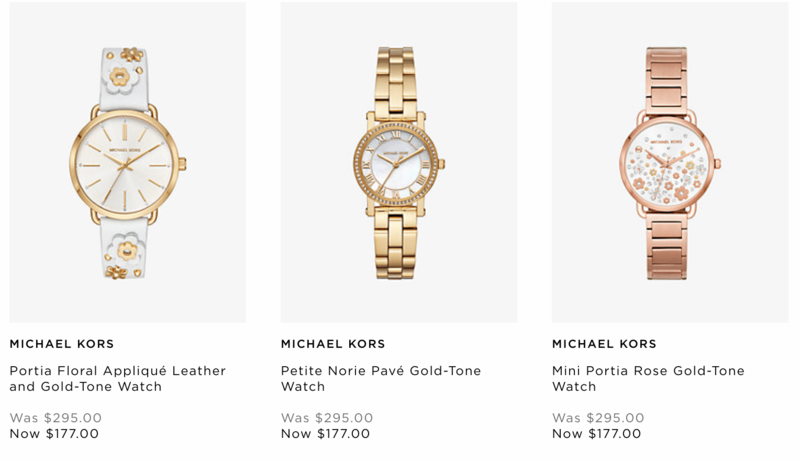 Look fabulous this summer with Michael Kors Canada’s Semi Annual Sale! Shop online now and you will save up to 60% off handbags, watches, clothes, wallets and more. Prices as marked.